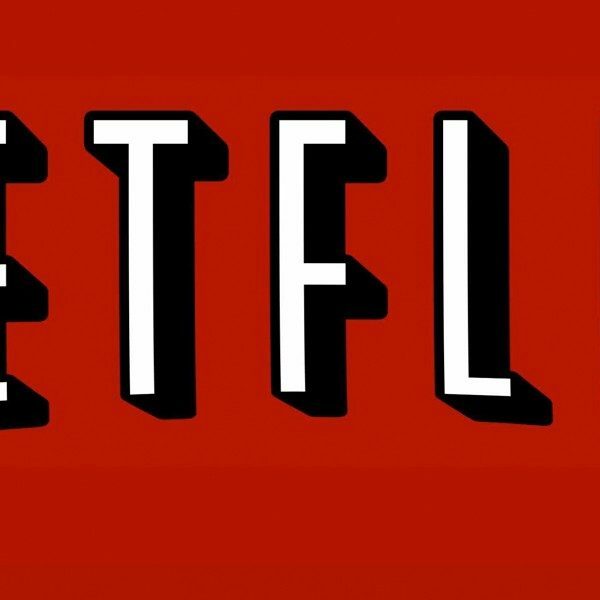 The Watergate scandal will be revisited as a limited series that will explore the infamous event is currently in the works at Netflix. Matt Charman has partnered with George Clooney and Clooney’s Smokehouse Pictures partner Grant Heslov for the eight-part series. Charman (Bridge of Spies) will serve as the writer of the limited series, which will delve into the stories of certain key figures in the infamous scandal. Clooney and Heslov will executive produce and Sonar Entertainment will produce the potential series. The Watergate scandal began in June 1972 when five men were arrested for burglary after being caught breaking into the Deomcratic National Committee headquarters at the Watergate complex in Washington D.C. The following investigation revealed a cover up that connected to President Richard Nixon, which eventually led to his resignation in 1974. Charman recently reunited with Spielberg and Bridge of Spies producer Marc Platt to develop a feature on newscaster Walter Cronkite. Charman, who was nominated for an Academy Award for best original screenplay for his work in Bridge of Spies, is also set to produce the World War II action movie Liberty Road. He is also executive producing the upcoming film Operation Finale, which stars Ben Kingsley and Oscar Isaac. Charman is repped by CAA and Michael McCoy in the UK, Jeffrey Silver, and attorneys Dan Fox and Gretchen Rush. Smokehouse is repped by CAA. The Watergate series will be the second television project from Clooney’s Smokehouse Pictures in recent months. Catch 22 is the other series that is based on Jospeh Heller’s novel with Clooney directing and starring.